A stylish tartan print doorstop. 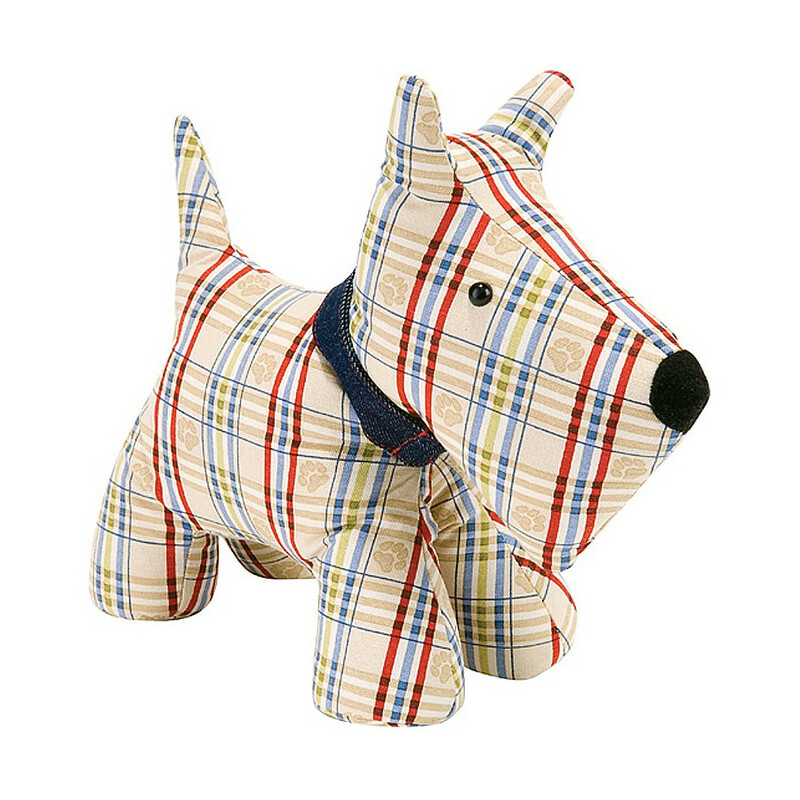 A stylish tartan print doorstop. Tired of slamming doors? 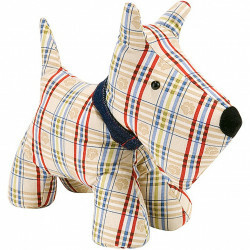 Stop your doors with this lovely tartan dog doorstop! Easy clean with a sponge.